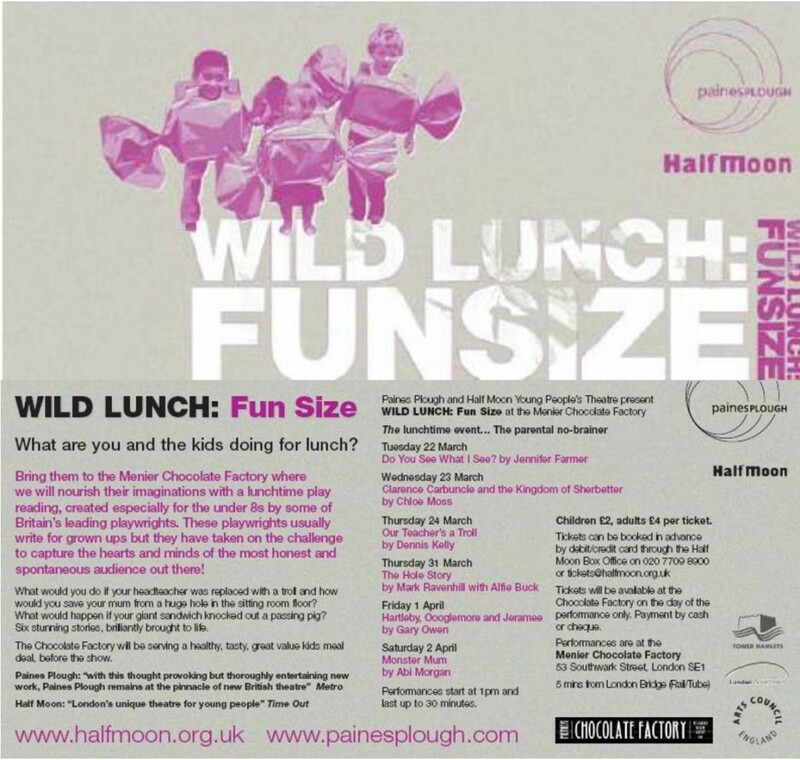 Fun Size aimed to create a fresh body of work, by writers, for children that connected directly with their imaginations and experience using Paines Plough’s expertise with writers and Half Moon Young People’s Theatre’s experience of producing theatre for children. There are relatively few writers writing for children compared to the number writing for adult audiences and there are even fewer established writers with strong reputations who write for children. 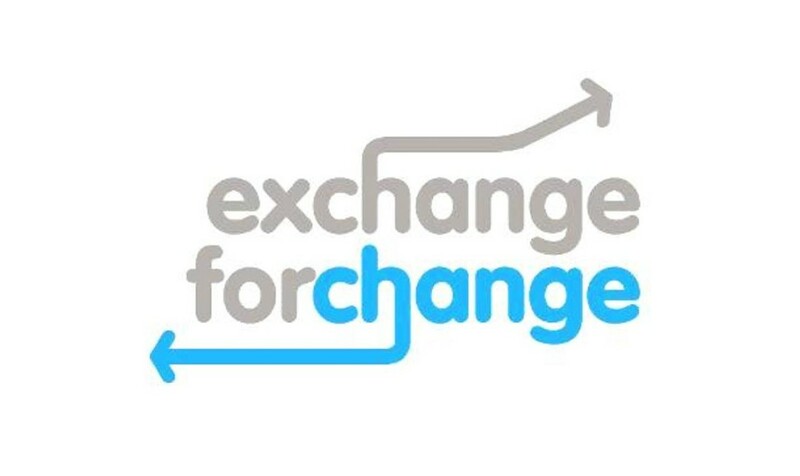 The idea of the project was to raise the bar on creating work for younger audiences and produce some really extraordinary, excellent and exciting new work. The project encouraged successful and respected writers who perhaps had never thought of doing so before to write a play for young people. Funsize aimed to create a legacy of work for children that would be ripe for development and production. Specifically, Our Teacher’s Troll, was developed further and toured nationally in 2014-2015. 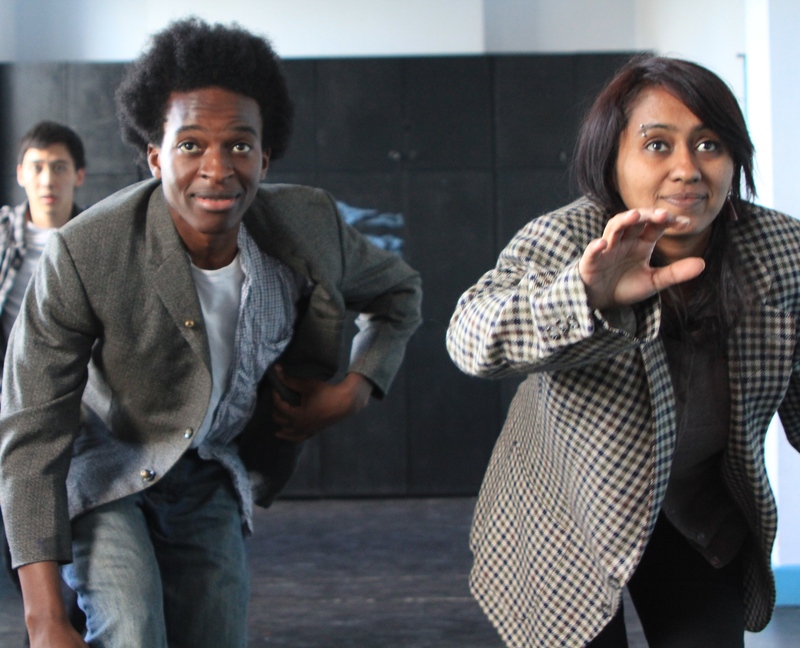 Funsize culminated in a series of lunchtime plays at the Menier Chocolate Factory from 22 March to 2 April. A simple piece aimed at 2+ audiences exploring and experimenting with language and the delights of a young child hiding and seeking and peekabooing. A boisterous adventure story for 4+ audiences involving a giant pig, an oversized sandwich box and sibling misunderstandings mixed up in a love-hate relationship. 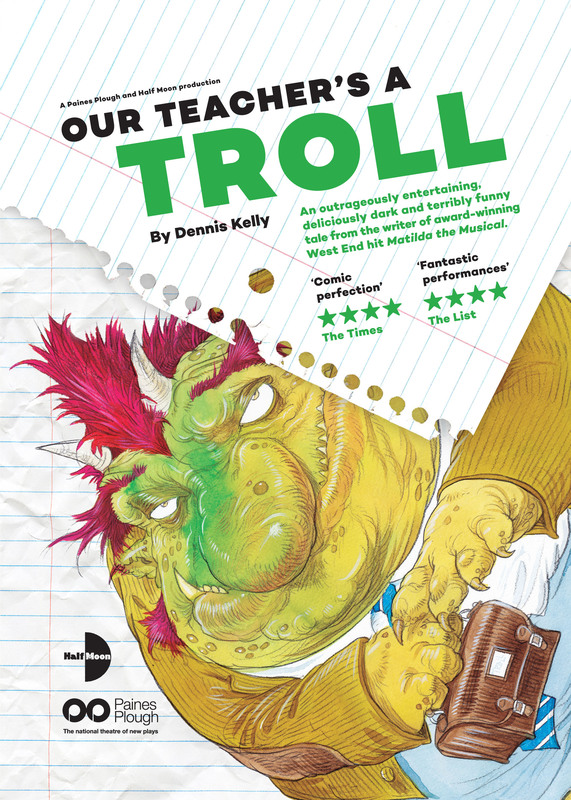 A fast moving fantastical adventure for 5+ audiences – all goes wrong at school as the Headteacher turns into a Troll and those who step out of line get their heads bitten off (literally!). Three kids – Celeste, Felix and baby Beyonce – play tricks on their over busy Mum in this adventure tale where the living room becomes anything but, as their imaginations run wild. For audiences over 4+. This play for 3+ audiences uses only the names of the characters to communicate a journey of discovery as they explore the imaginative world beneath a white silk cloth… but the tables turn as the cloth comes alive. A caring if rather PC mum (organic/no sugar/only healthy lifestyle) and her adorable kids start an ordinary day in the kitchen – but as things start not quite to work out, the Mum slowly turns into a monster – she can only escape the terrible fate once.